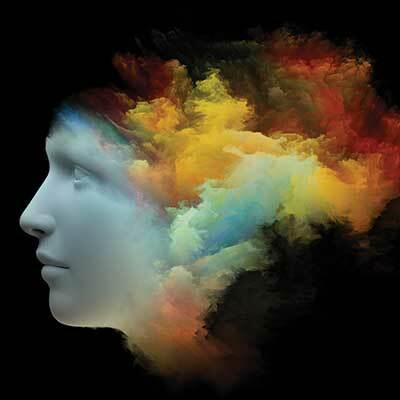 The Master of Arts in Forensic Psychology is designed to train practitioners to provide psychology services to, and within, the criminal and civil justice systems, as well as to prepare students for doctoral study in psychology. The curriculum focuses on understanding, evaluating, and treating both offenders and victims. Through the curriculum, students acquire an advanced understanding of psychological development and psychopathology, personality assessment, psychotherapeutic techniques, and research methods. Forensic Psychology applies psychological insights, concepts and skills to the understanding and functioning of the criminal justice system. Psychology and the law, the psychology of police and policing, eyewitness identification, jury research, corrections, probation, parole, victim services, addiction services, and family services are all part of forensic psychology. Students who graduate from this program either pursue further study or work in agencies and institutions such as prisons, juvenile facilities, social service agencies, police departments, child care agencies, probation, parole, family court, addiction services, hospitals, and community mental health centers. Some students get jobs as forensic researchers, studying and evaluating at-risk populations. Graduates have also been accepted into federal law enforcement agencies. • For more info, see the FAQ section of the Department of Psychology website.